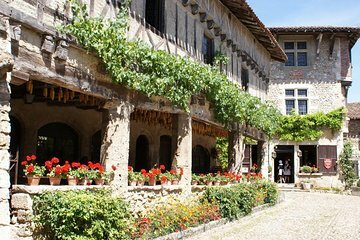 Spend half a day exploring Pérouges, one of France’s Most Beautiful Villages. Enter the town through the Porte d'en Haut gate and check out its 15th and 16th century homes, the Place des Tilleuls, and stunning views that reach across the Ain Valley all the way to the Alps. Enjoy a “galette,” the regional specialty, with a glass of cider before your tour concludes.